Tokyo Twilight Ghost Hunters Daybreak Edition Announced for EU Markets – 3WIREL! Greetings, dood! 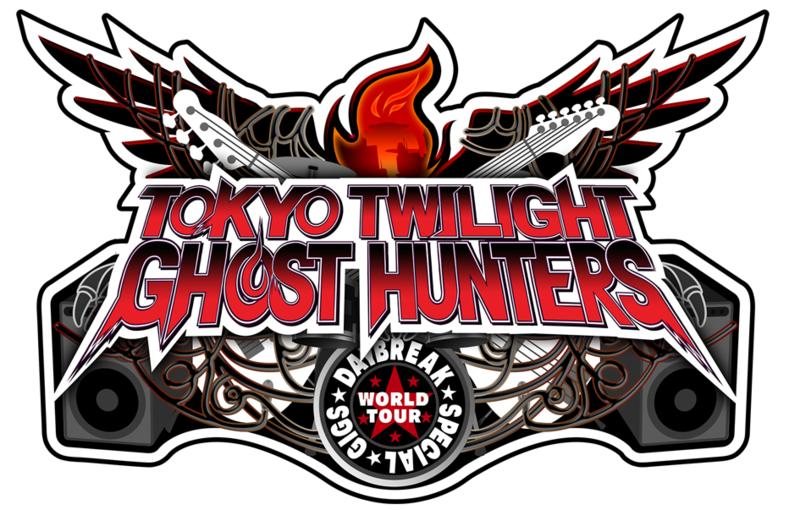 We are happy to announce that Tokyo Twilight Ghost Hunters: Daybreak Special Gigs will be arriving in Europe on 21 October 2016! This is the ultimate version of Tokyo Twilight Ghost Hunters with 5 brand-new chapters, new scenarios, and refined gameplay! The game will be available as a physical release on PlayStation®4, and digitally on PlayStation®4, PlayStation®3, and PlayStation®Vita. Aksys Games will be publishing the game in North America.